Prepare for the Special Ed Credential with a B.A. in Liberal Studies! Prepare for the Foundational Level Math Credential with a B.A. in Liberal Studies! Prepare for the Foundational Level General Science Credential with a B.A. in Liberal Studies! 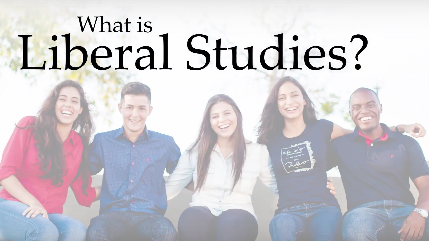 Liberal Studies is an exciting and intellectually challenging interdisciplinary major that provides students with a unique opportunity to acquire and integrate knowledge from the humanities, arts, natural sciences, and social sciences. Our students become well-rounded persons, critical thinkers, culturally sensitive citizen, and creative problem solvers, who succeed in many careers: teachers (elementary, special ed, middle school), lawyers, managers, entrepreneurs, administrators in schools and government, non-profit organizers, etc (for a list click here!). Watch a video about our program! At the heart of our education are the Liberal Studies Core Courses (30 units), which provide a thorough foundation in the arts & humanities, science, and social thought/science. In addition, students take one of two emphases (21 units). The Elementary Education Emphasis provides an excellent preparation for teaching diverse subjects in elementary schools and for being admitted to a multiple-subject teaching credential program. (Such admission requires passing the CSET, which 85% of our students do on their first attempt, 5% on their second.) 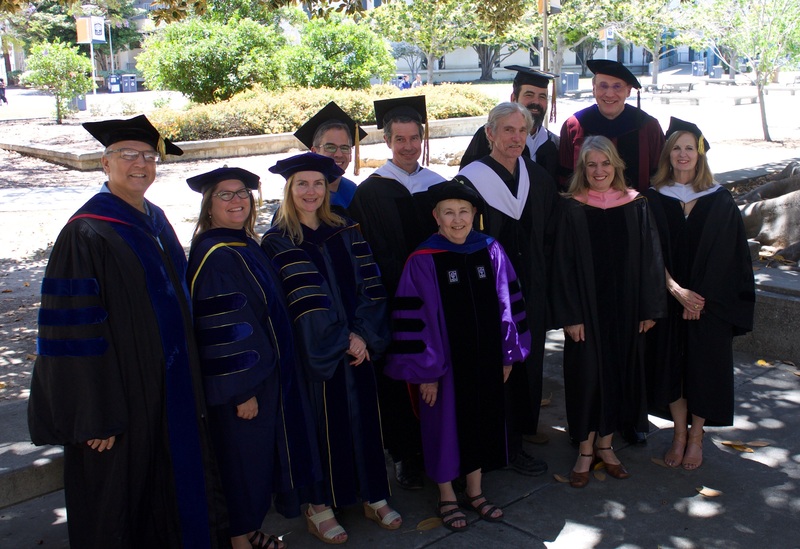 Under the Interdisciplinary Thematic Emphasis, students select a personalized set of courses devoted to the study of specific interdisciplinary themes, which can range from special education to pre-law to rock music. This site is maintained by Department of Liberal Studies. To report problems or comments with this site, please contact mfischer@fullerton.edu.